Former lecturer at Xinjiang University confirms that five Uyghur Professors have been arbitrarily arrested and are currently detained in CCP’s “re-education” centres in Xinjiang. 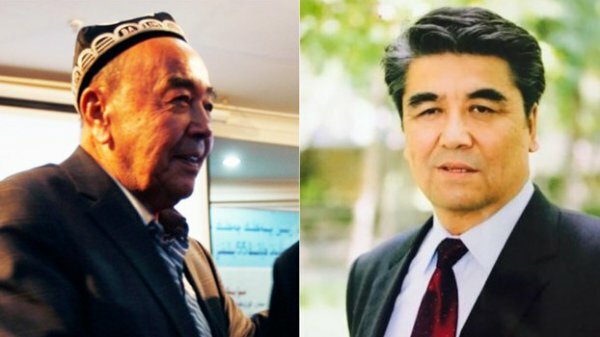 All five detainees are over the age of 60 and join an estimate 56 Uyghur lecturers and researchers that have already been detained. Following the detention of these five academics, the United States has become increasingly vocal about its concern of unlawful arrests and the existence of these “re-education” camps in Xinjiang.